Buying a new car can be such an exciting time, as long as you don’t completely burn up your pocketbook making the purchase. There are a number of factors to consider when making a purchase in order to save money, even after all your research is done and you have money set aside to spend. Timing can be everything, and can save you thousands on a new car purchase if you get it right. Studies show that winter months actually offer the greatest discounts of the year. Why? 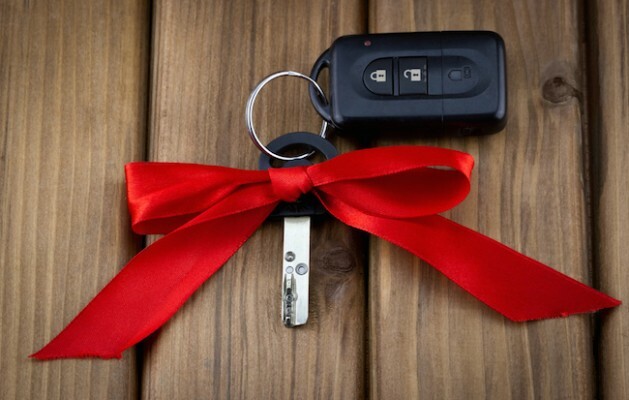 Holiday time means spontaneous gift purchases and eager spending on loved ones, so dealerships will accommodate that due to the sheer volume of purchases made. That’s not all, though. Perhaps the biggest reason that you should wait until the end of the year is because it’s the time when dealers are low on inventory and making room for next year’s models. They’re excited to clear cars off the lot and don’t particularly want old models sitting when newer ones come in. It’s the best time to haggle on already low prices. It’s no secret that car dealers operate on commission, and are evaluated with monthly or quarterly sales goals. This is a great reason to hold out until the end of the quarter, when you just might catch a salesman who is antsy to meet his quota for the quarter. Sure, you can go car shopping on any day of the week. However, when you consider when most people go, it helps to choose the opposite. Most prefer not to mess with weekday shopping, as they’ll either have to miss work or go later in the day when they just want to go home. So, while the majority of the population waits for a dealer’s undivided attention on Saturday afternoon, you can have it on a Tuesday morning, for example, when he’s not working with anyone else. He’ll be extra-excited to have a potential buyer on a day when he usually wouldn’t and ready to do what it takes to make a sale. Many dealers go all day without a sale, especially in a troubled economy. In these situations, as the day wanes, they begin to lose hope for a sale that day. This is why shopping later in the day may make for a better buyer experience, as the dealer is likely ready to close on a deal to get that sale; as opposed to early in the day, where he still doesn’t know who or what will drive up on the car lot. Given all these recommendations, the absolute best time of year to buy is late December, toward the end of the month, during the week, and later in the day. If you can’t wait that long? Opt for the end of the sales quarter for the best result.